On March 22, 2018 Massimo Cavalletti will return to the Metropolitan Opera as Enrico in Lucia di Lammermoor, in a production by Mary Zimmermann under the musical direction of Maestro Roberto Abbado, the first of a series of five performances running through April 14, 2018. He will share the stage with Olga Peretyatko and Jessica Pratt alternating in the title role, Vittorio Grigolo as Edgardo and Vitalij Kowaljow as Raimondo. 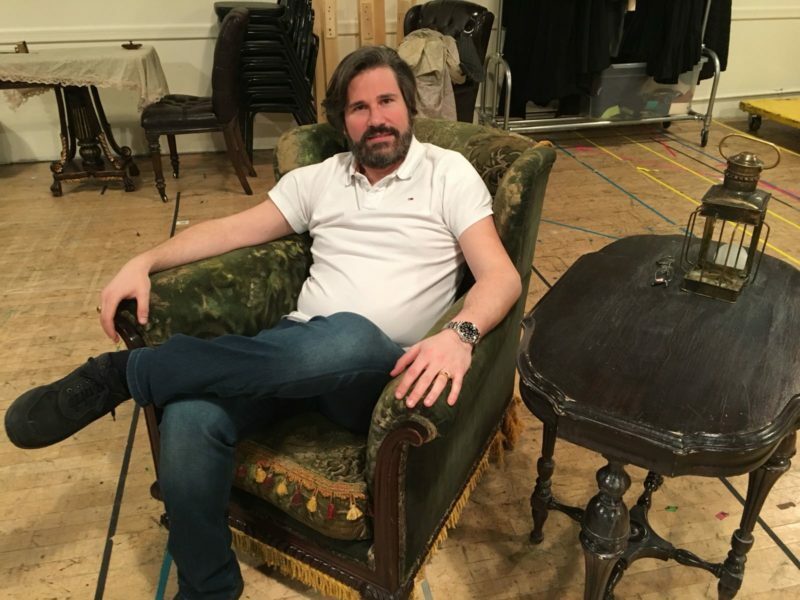 This is the fifth role Massimo Cavalletti is interpreting on the Metropolitan Opera stage. He made his local debut in the 2009/10 season as Schaunard in La bohème, returned as Marcello in the same opera in 2013/14 and 2016/17, as Escamillo in Carmen in 2014/15 and as Lescaut in Manon Lescaut the following season. In addition to this Lucia di Lammermmor, upcoming and future engagements for Massimo Cavalletti include house debuts in Las Palmas as Figaro in Il barbiere di Siviglia and at the Rome Opera as Marcello in La bohème, as well as role debuts as Count Luna in Il trovatore at the Teatro del Maggio Musicale Fiorentino and as Giorgio Germont in La traviata at the Palm Beach Opera.